Brittany graduated from the University of Adelaide with a Bachelor of Laws and a Bachelor of Commerce (Management). Brittany has also received a Masters of Legal Practice from the Australian National University. During her undergraduate studies, Brittany attended the University of Oxford, England where she studied International Human Rights Law and International Criminal Law. 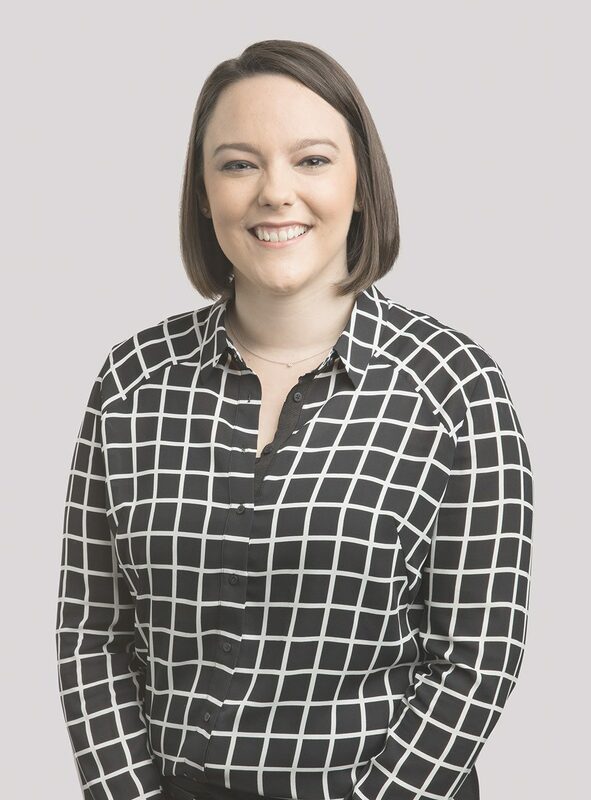 Brittany has experience in a range of practice areas and has previously spent considerable time working on pro bono matters. Brittany is friendly and approachable and enjoys working with new clients to help resolve their legal issues.